Here is a Selection of the Predictions Which Came True in 2014 from the virtual containers to hybrid cloud up to the new role of IoT and SDDC. New year is not only the time to think about the next 12 months and speculate what will we see. The opportunity to look back to the forecasts on cloud computing since the end of 2013 to the end of 2014, which now running out, is not what quite bad. Here is how things actually went in the following selections. Rackspace CTO won as one of the optimistic supporters and proponents of the system of containers. Docker is currently represented as the most illustrious and success of the category – the first commercial product Docker was indeed released this month and the support from important companies like Google, Microsoft and Amazon was very quick. Docker was for built into Windows Server and the VMware infrastructure and are born different startups, offering services related to the universe Docker, have obtained good results in the market. We talked the other day of the source projects around cloud in 2014 and is the case again, to quote some names appeared on the list are – OpenStack, Docker, kubernetes, Apache Mesos, CoreOS and other products which have proved to be extremely interesting have formed a springboard to success for many startups. Linux and open source are rapidly gaining a leading position in the world of cloud computing. 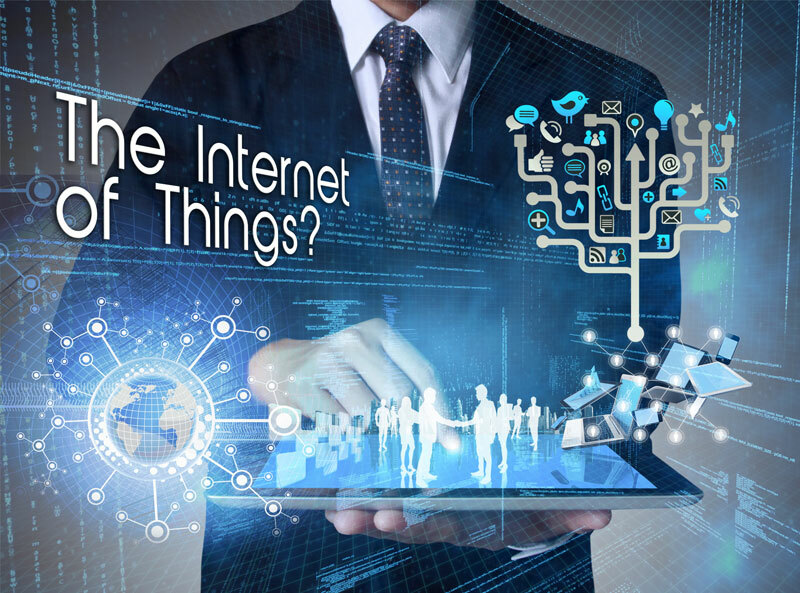 The Internet of Things is now the subject of discussion and argument on several portals of technology and cloud computing. In 2014, the first devices that can be connected to the network and transmit data (e.g. smart appliances) have finally made their arrival proving a success. However, we are far from the real boom although the usual analysts expect an incredible leap of the market by 2020. Which was not thought or predicted much is Software Defined. The idea of Software Defined Data Center practically made the pure hosting companies including Rackspace, Amazon to seriously think about their strategy. Rackspace, from the point of winning customers has lost to DigitalOcean. Whereas – HP Cloud, IBM, RedHat, Intel, Cisco, Fujitsu are ready to deliver Software Defined at lesser cost due to their advantage of being the Hardware manufacturer. None predicted about Heartbleed, the possibility of connection of Heartbleed and NSA, ShellShock. Security became more important point to consider to the just an Internet User. None ever thought that, Google Chrome will force the webmasters to use HTTPS. Predictions were far lesser in magnitude than ever predicted. This Article Has Been Shared 324 Times! Cite this article as: Abhishek Ghosh, "Cloud Computing and IoT : Predictions That Came True in 2014," in The Customize Windows, December 29, 2014, April 21, 2019, https://thecustomizewindows.com/2014/12/cloud-computing-iot-predictions-came-true-2014/.